Xiaomi has just got the TENAA approval for two new smartphones that comes with mid-range specifications and a full metal body design. 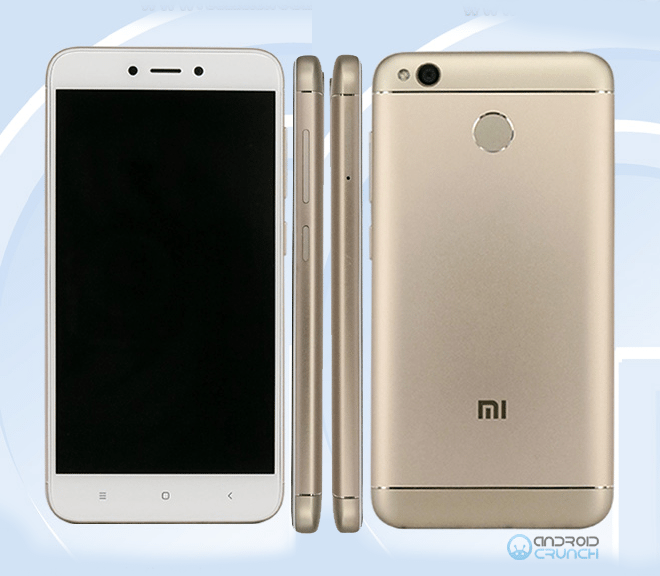 These devices are code named Xiaomi MAT136 and Xiaomi 2016130 and we also have images with the TENAA listings of both of the devices as we have see in all of the TENAA listings in the past. Both the device comes with different design and the specifications of both the devices have some similarities but the displays of both the phones are different in sizes with the Xiaomi 2016130 having a 5.5-inch display while the Xiaomi MAT136 having a 5-inch display. Let's checkout the specifications of both the devices from TENAA listings. 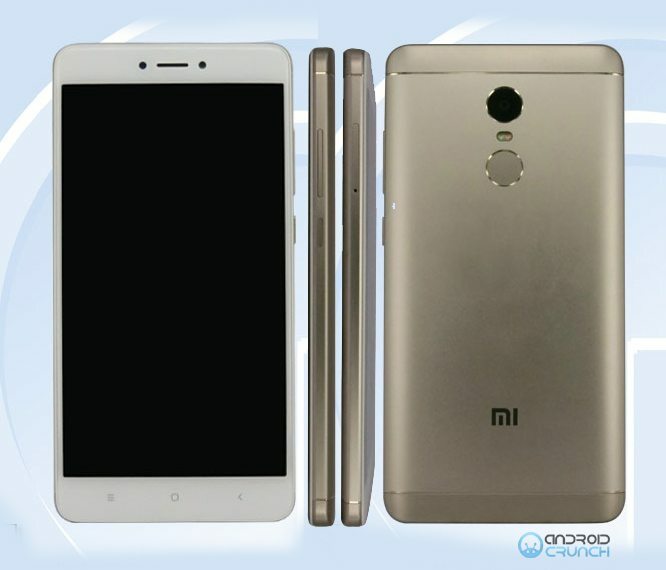 The Xiaomi 2016130 is listed at TENAA with a 5.5-inch full-HD TFT display with 1920 × 1080 pixels resolution and is powered by an octa-core 2GHz processor that is expected to be the Snapdragon 615 processor that also features an Adreno 405 GPU. It comes with 3GB RAM and 32GB inbuilt storage capacity that is expandable with up to 128GB via a microSD card slot. It runs on the Android 6.0.1 Marshmallow OS out of the box and will support Dual-SIMs. It features a 13-megapixel rear LED flash camera and also comes with a 5-megapixel front facing camera. It is backed up by a 4100mAh battery and connectivity options includes 4G LTE with VoLTE, WiFi, GPS, Bluetooth, infrared and FM Radio support as well. It measures 151×76×8.45 mm and weights 165 grams. It comes with Gold, Gray, Silver, White, Black and Pink color options according to the TENAA listing. The Xiaomi MAT136 is listed at TENAA with a 5-inch HD TFT display with 1280 × 720 pixel resolution and is powered by a 1.4GHz octa-core processor that is expected to be the Snapdragon 415 SoC having the Adreno 405 GPU. It comes with 3GB RAM and 32GB of inbuilt storage capacity with 128GB expandable MicroSD card storage slot. It runs on the Android 6.0.1 Marshmallow OS out of the box and will support dual-SIMs. It features a 13-megapixel rear LED flash camera and a 5-megapixel front facing camera. It is powered by a 4000mAh battery and connectivity options includes a 4G LTE with VoLTE, GPS, Bluetooth, WiFi and FM Radio support. It measures 139.24 × 69.94 × 8.65 mm and weights 150 grams. It comes with multiple color options including gold, gray, silver, white, black, pink, champagne gold, frosted black, dark gray and cherry blossom. We have to wait now for TENAA to make these devices official in the upcoming days. Aman is the owner and Editor-in-chief of AndroidCrunch.com who founded it in 2016 and started providing content related to Mobile leaks and rumors. He is from Punjab, India and has an experience of around 7 years in the tech field working with different websites. He was the former owner and founder of a UK tech website which was acquired by a leading UK based company. He can be contacted at contact [at] androidcrunch.com.